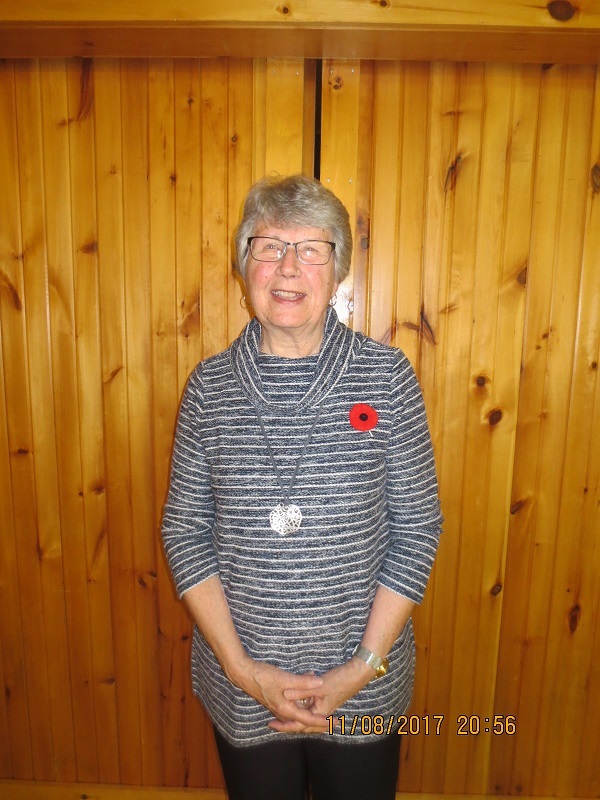 St. Joseph’s Lifecare Foundation (Presentation by Vera Abbott) was the successful recipient of $17,200. This local foundation supports the Stedman Community Hospice which is located in Brandford. The Stedman Hospice is a 10 bed facility which welcomes terminally ill patients from Norfolk County as a hospice is not available in our county. The Norfolk County staff for St. Joseph’s is located on Market Street in Port Dover and consists of a Doctor, a nurse practioner, a grief counselor as well as a person to assist families navigate through all of the available support systems for their loved one. Although these positions are funded by the Ministry of Health, the office space, infrastructure and all other costs must be funded through private donations. It is a great comfort for Norfolk families to know they can obtain assistance locally as they plan for their loved ones end-of-life requirements. It is also a tremendous comfort to know that they only need to travel to the next county to access a hospice facility. 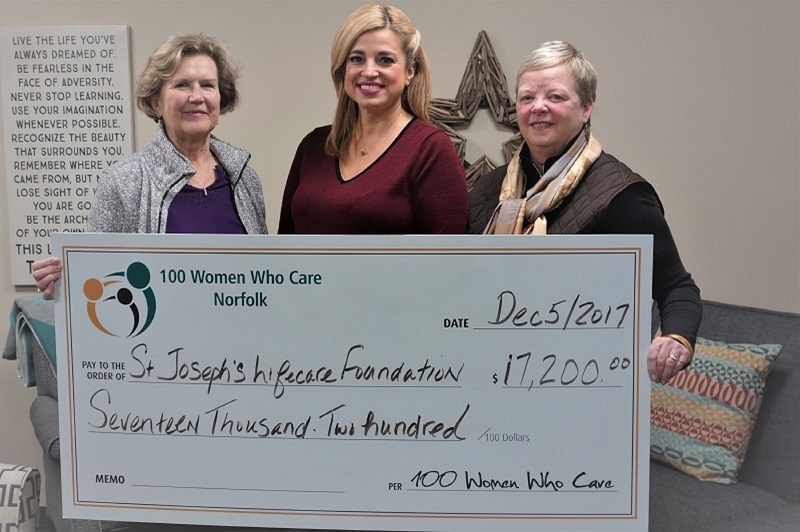 Pictured in the photo are (left to right): Sue Goble, Co-Founder, Olga Consorti, President & CEO ST. Joseph’s Lifecare Foundation for Stedman Community Hospice and Beth Redden, Co-Founder.